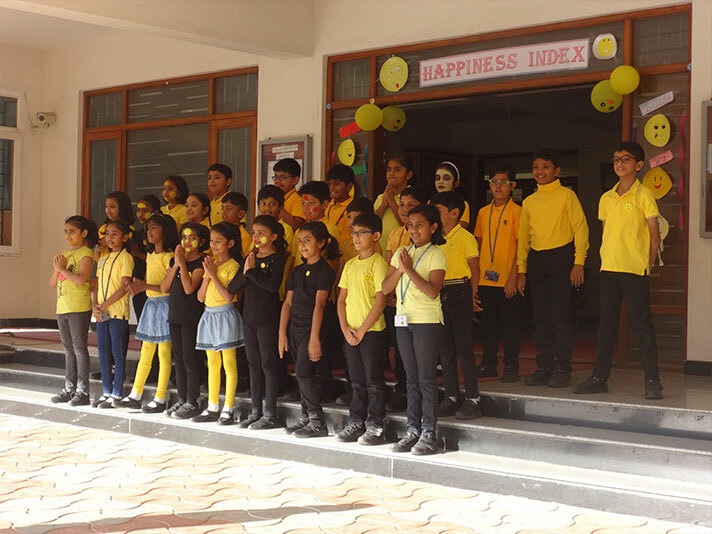 The students of 3C presented their assembly on the topic ‘Happiness Index’ on 5 February 2019. 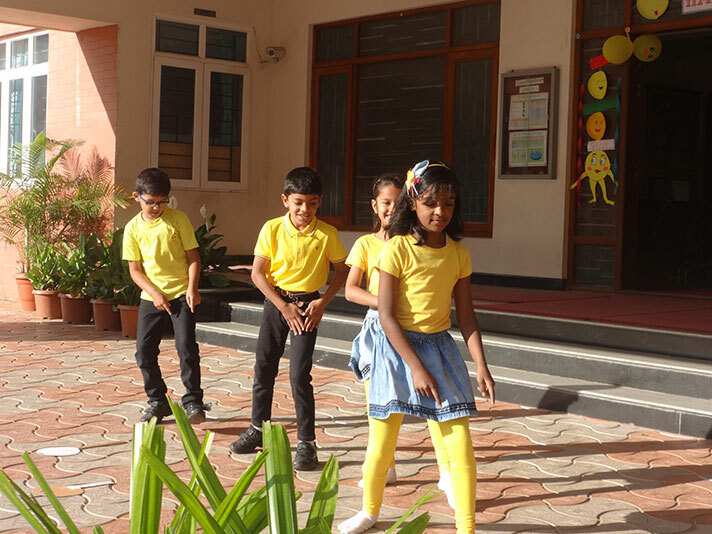 They spoke about the importance of happiness and performed a dance on the song. They dressed as famous Emoji’s of different emotions and walked the ramp. The show was fun filled and everyone enjoyed it.